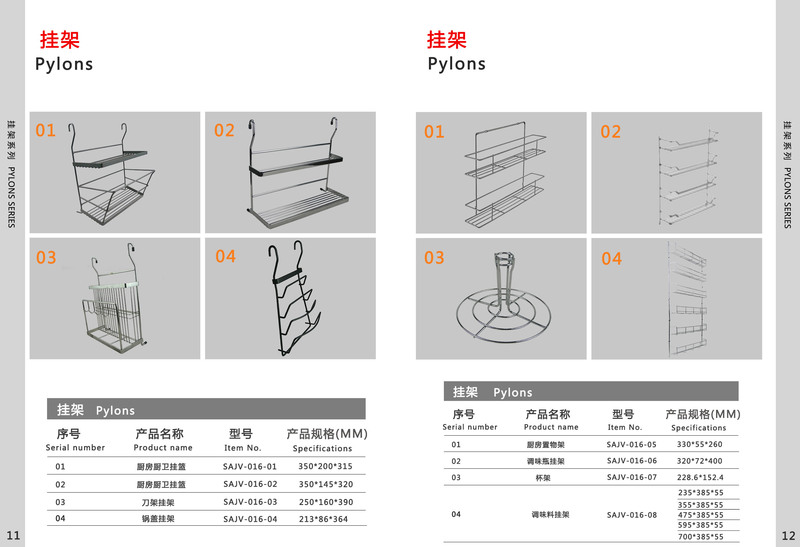 We are still in making new catalog, You will see it after Chinese new year. 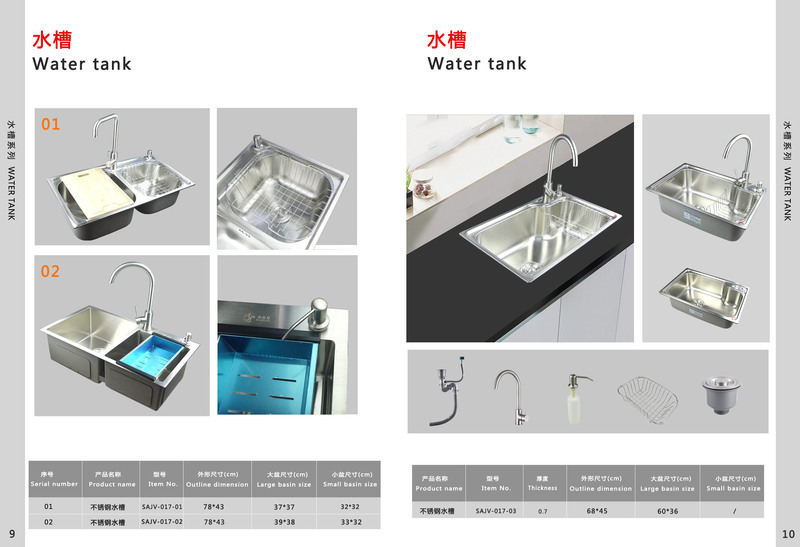 All the products photo is from our real products. We can production it all in the catalog. 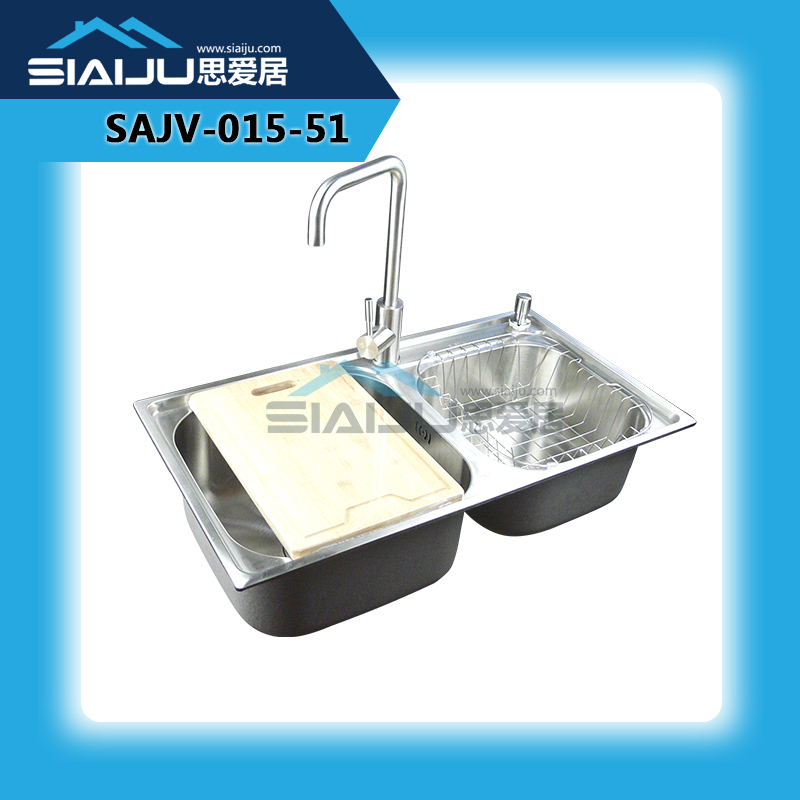 Also we can make OEM production, just need your drawer size or your samples. If any good suggestions, please don't hesitate to let me know.